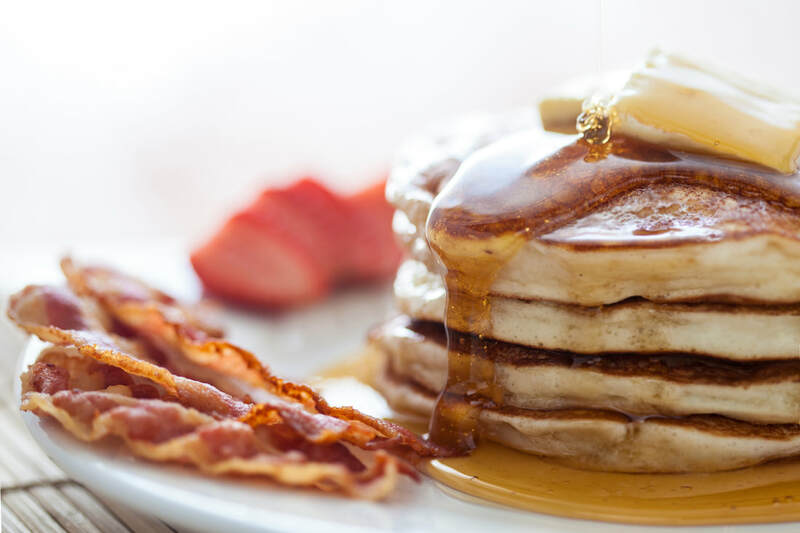 Our Youth Group is hosting an "All You Can Eat" Pancake Breakfast fundraiser event on Saturday, November 4th. Proceeds will benefit the church in Coconut Creek, Florida. Pre-Register below now, and pay at the door. Admission: $6 for Adults, $4 for Children ages 4 to 12. (Children ages 3 and under eat free!) Donations are warmly welcomed! 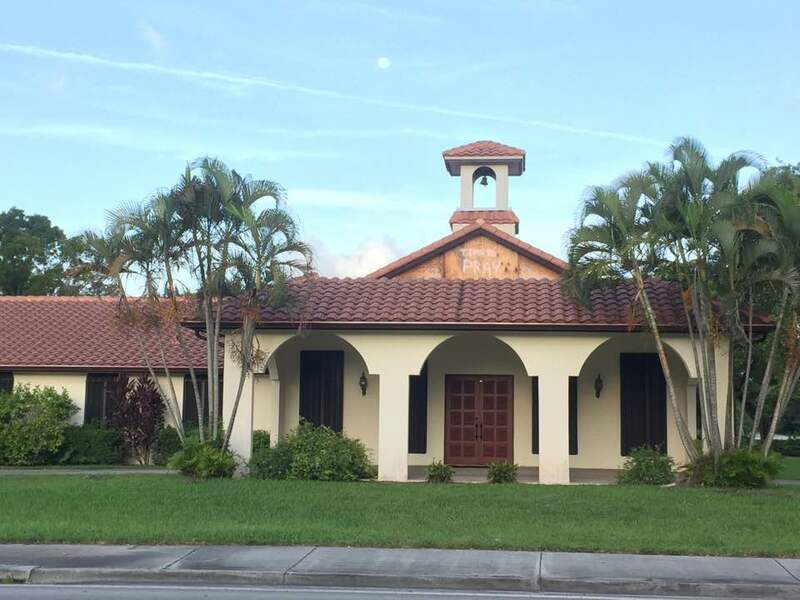 The Apostolic Christian Church in Coconut Creek, Florida (acccoconutcreek.org) is a small church that is struggling financially. This church has been a fantastic outreach to the community with people walking in from the streets on a regular basis. Our financial support is vital to the existence and outreach of this church.